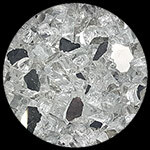 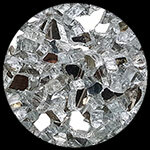 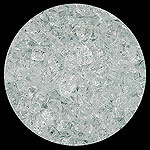 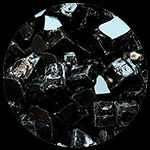 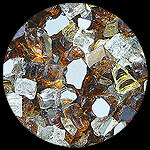 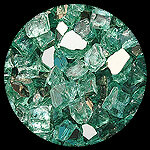 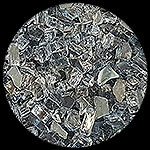 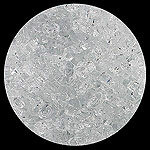 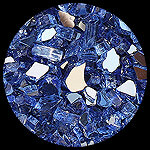 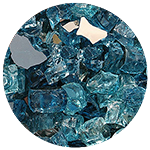 Welcome to our Fire Pit Glass samples page. 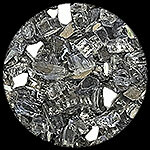 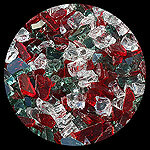 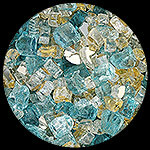 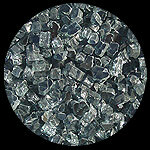 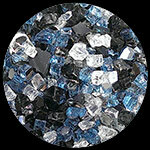 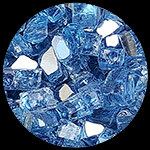 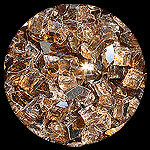 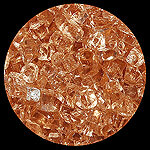 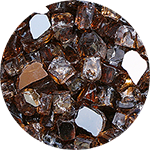 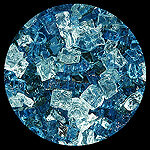 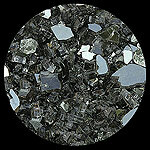 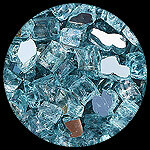 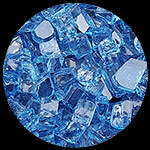 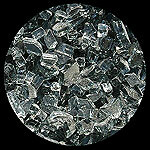 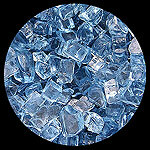 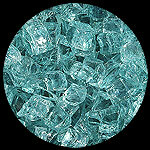 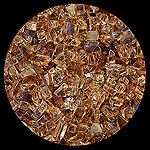 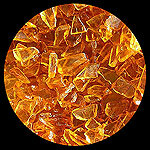 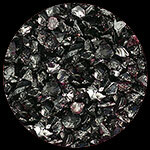 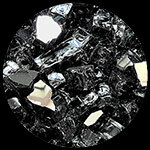 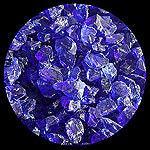 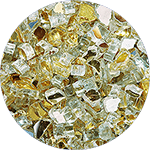 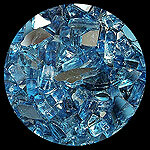 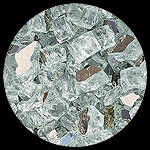 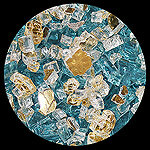 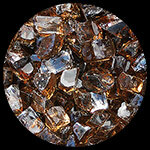 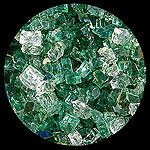 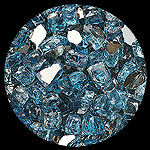 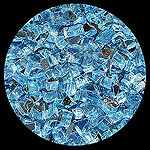 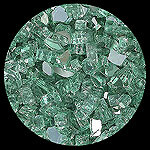 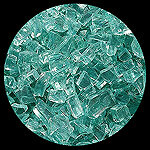 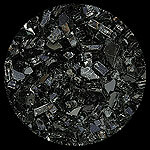 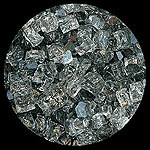 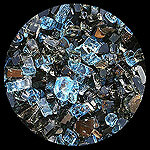 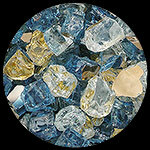 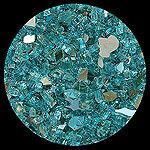 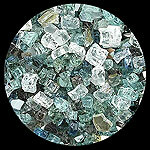 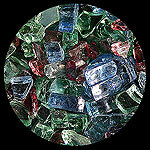 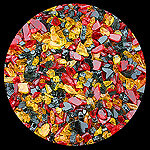 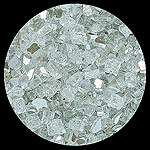 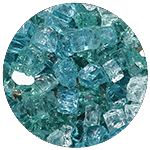 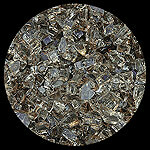 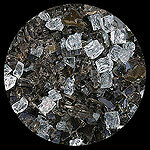 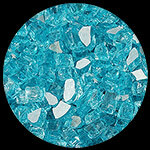 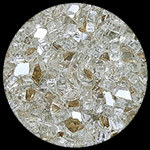 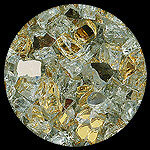 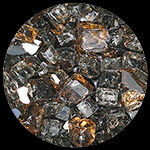 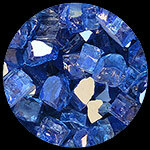 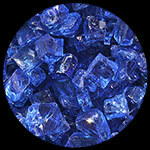 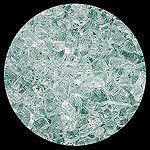 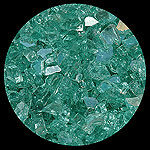 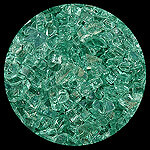 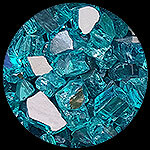 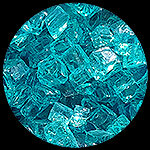 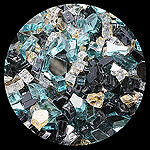 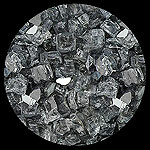 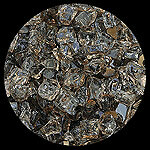 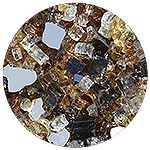 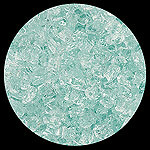 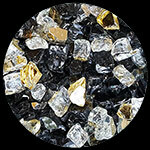 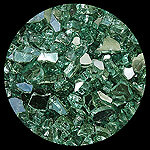 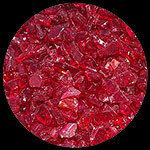 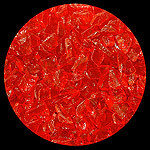 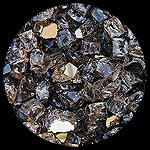 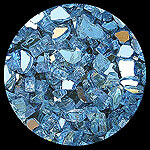 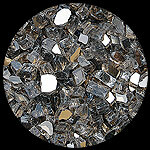 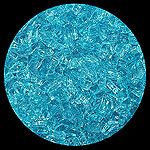 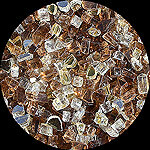 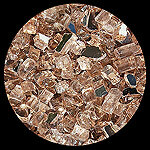 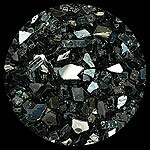 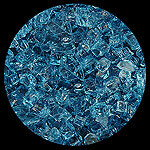 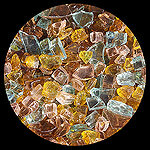 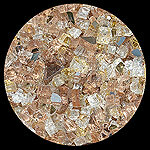 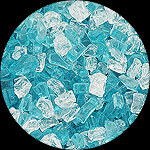 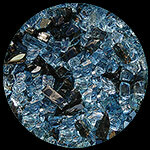 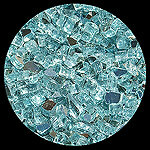 Here you will find every color of our Diamond Fire Pit Glass collection available in a 1 lb. 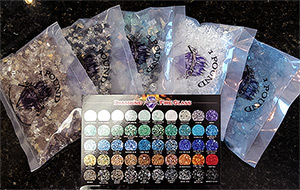 bag option. 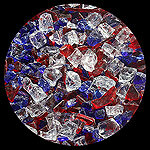 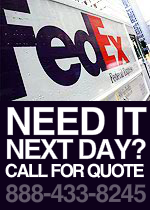 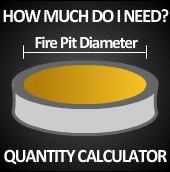 If you need a small sample for a job or would just like to view a small sample prior to placing a larger order you may purchase up to 5 samples and have the cost of the samples applied to your future purchase within 30 days upon request making your Fire Pit Glass samples free with the exception of the small cost of shipping which is non refundable.